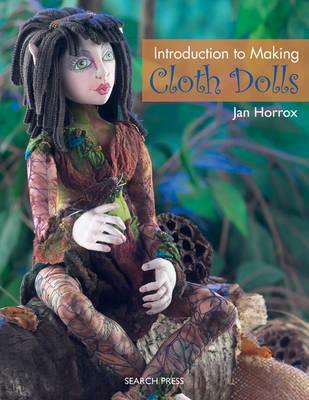 This highly practical guide to cloth doll making is aimed at those who are new to doll making, as well as more experienced needlecrafters. Jan's beautiful dolls are exquisitely made, yet by breaking the process down into easy-to-follow steps, they become surprisingly easy to achieve. Full of character and life, Jan's dolls are made using a wide range of colourful fabrics, trims, ribbons and buttons and are ideal for using up scraps and oddments of materials. There are clear, step-by-step instructions for making hands, feet and faces, together with diagrams where needed, and useful templates for all the body pieces are supplied at the back of the book. With three different projects to choose from, and three alternative designs using different colour schemes and materials, this book provides the means to make your own gorgeous doll, whatever your ability, and gives ideas and inspiration for many more.